Erotica 1 – We didn’t want to spend too long dissecting this one but on the other hand, we didn’t feel we could simply ignore it either – it’s too much of a hot potato in the community. There’s a full and frank discussion on this one in here. For further reading, I highly recommend checking out NosyGamer’s recent blog post here. Drone Changes – A whole raft of drone changes for the summer expansion have been announced by CCP Fozzie a couple of days back here. 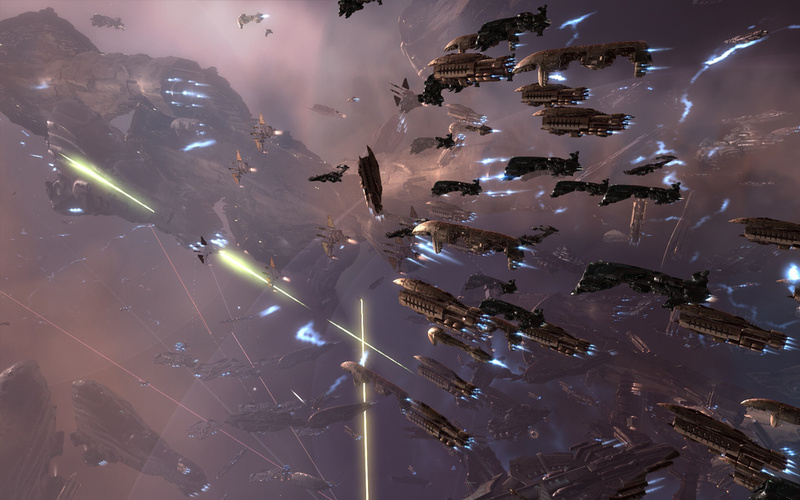 We discuss the details of the changes and what they could mean for various factions in Eve going forward. CSM9 Campaign Season – Another quick update on the current CSM9 election campaign as it reaches it’s climax. Eve Source – All three hosts this week have bought Eve Source with Xander and Forlorn buying the standard edition and Jeg the limited edition. We discuss the contents of each and whether they represent good value for money. And please take part in our contest this week! Post an Eve-related joke or funny story in the comments below. 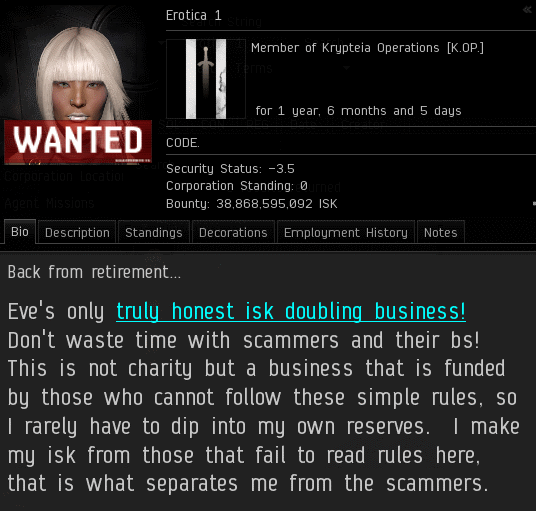 The first five that make myself or Jeg chuckle will win a 100m ISK code to spend how they please on Eve Bet.